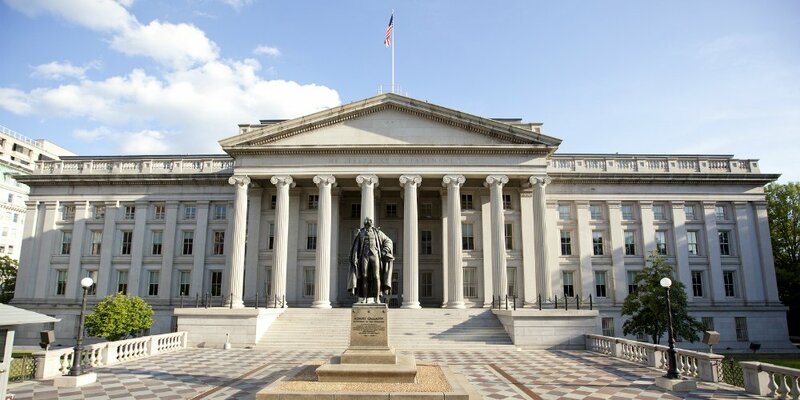 NAFCU met at the Treasury Department Friday to discuss housing finance reform efforts happening on Capitol Hill as well as credit union priorities for reform. The association has led efforts to ensure credit unions’ unfettered access to the secondary mortgage market in any housing finance reform, and has urged the Trump administration and Congress to work together on a comprehensive solution. NAFCU Vice President of Legislative Affairs Brad Thaler, Director of Regulatory Affairs Ann Kossachev and Associate Director of Legislative Affairs Alex Gleason attended Friday’s meeting with Treasury’s Housing Policy staff. Federal Housing Finance Agency (FHFA) Acting Director Joseph Otting recently made comments about the administration’s and Treasury Department’s work on a housing finance reform plan; NAFCU is set to meet with Otting soon and last month reiterated its core principles for housing finance reform to him. Phillips has also said the administration is working on housing finance reform and plans to build on recommendations released in June 2018.